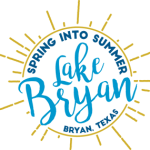 Chapter 176 of the Texas Local Government Code mandates the public disclosure of certain information concerning persons doing business or seeking to do business with Bryan Texas Utilities, including affiliations and business and financial relationships such persons may have with Bryan Texas Utilities officers. An explanation of the requirements of Chapter 176, applicable forms and a complete text of the new law are here: Conflicts Disclosure. If you are unable to obtain such information online, please contact BTU Purchasing Agent for further assistance regarding Chapter 176. 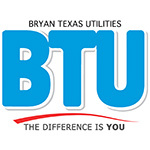 BTU is using the Brazos Valley Online Bidding System to solicit bids. Please click here for more information, or to submit a bid.